Do our thoughts and intentions impact the world around us? Is water an energy capable of more than we imagine? 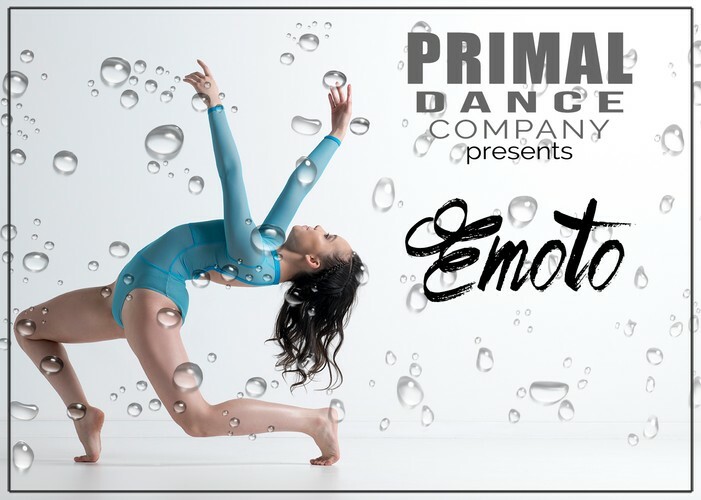 Emoto is the fourth original work for Central Coast based Primal Dance Company. This breathtakingly beautiful new work by contemporary choreographer Alyssa Casey is inspired by Japanese author and researcher Masaru Emoto. Driven by the question of whether ‘human words, thoughts, sounds and intentions change our physical state,” Emoto’s photography of cyrstalised water captured the way human consciousness effects the molecular structure of water. If human beings are made of mostly water, what else are our thoughts and intentions transforming? Don’t miss this outstanding cast of dance and acrobatic athletes when Primal Dance Company launches this new work this September.